Our fully qualified dental team are experts in dealing with all aspects of oral and dental care from preventative treatments to orthodontic treatments and those smile enhancing cosmetic treatments. Whether you’ve just moved into the area and are looking for a new dentist, you need orthodontic work to improve your smile, and your confidence, or you just fancy a brighter, whiter smile, our modern and stylish dental practice in the south side of Glasgow can accommodate all your needs. 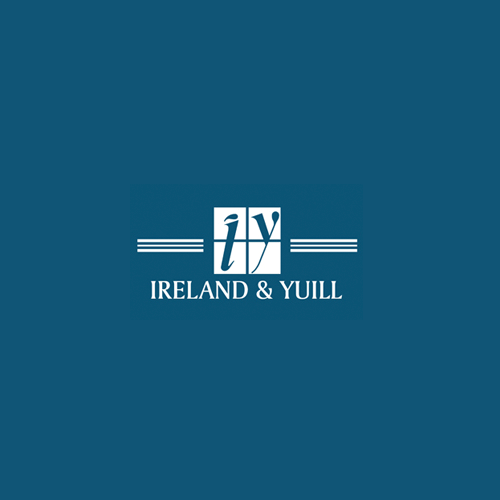 If you’re looking for a family-friendly dentist, Ireland & Yuill Dental Practice are the perfect choice. We also aim to promote good dental practices with the Childsmile scheme. We also welcome new patients, whether NHS or private. And if you’re a little nervous, don’t worry, you’ll find a friendly and relaxed environment, here at our Clarkston practice.